The Mineralizer Copper/Silver Ionization system can easily be installed by any handy homeowner in about an hour or less following the simple installation instructions below. Although the installation procedure is quite simple, we recommend that you familiarize yourself with these instructions and plan your course of action before starting. Some homeowners may opt to contact a handyman or a professional plumber to complete the installation for them. A) If your pipe is 1 1/2" in diameter then measure and cut out a 3 3/8" section of PVC pipe. Remove the reducing bushings from the T-chamber and then glue back in place to convert the T-chamber from 2" to 1 1/2". 3) Install the Mineralizer T-Chamber. Remove any rough edges from the pipe. Now slip the electrode T-chamber assembly into place (unglued) and check for proper fit and clearances. Clean all pipe fittings with primer/cleaner before gluing together. If you need to use the reducing bushings, glue them to the T-chamber first!! 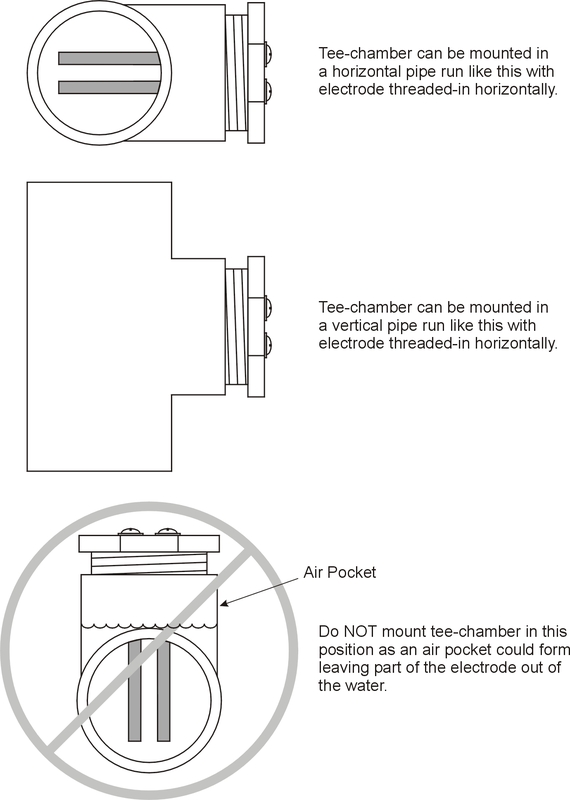 IMPORTANT: When installing the T-chamber, make sure the electrode chamber is pointed down or is parallel to the ground surface (horizontal). The unit can also be mounted in a vertical pipe run, as long as the electrode chamber is horizontally placed. 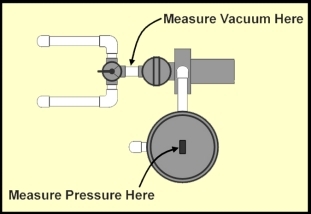 If the electrode chamber is mounted in the "UP" position, then the chamber can fill with air causing the reduction or elimination of ion generation. 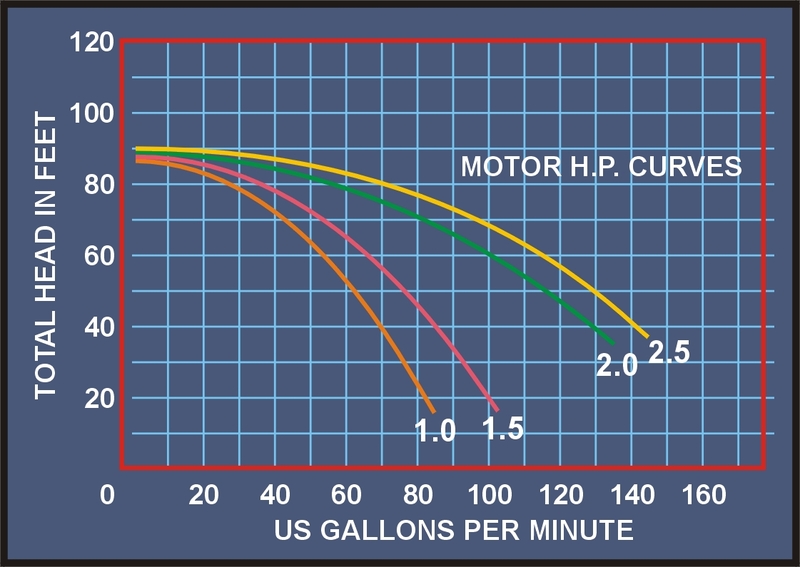 Looking at the chart you can see that a 1HP pump with 63 feet of head will pump approximately 50 US gallons per minute (gpm). Multiply this number by 60 to find the total number of gallons per hour (gph), in this case 50gpm X 60 minutes = 3000gph. Now divide the number of gallons in your pool by the gallons per hour to determine how many hours to run your pump. In this scenario, a 24,000 gallon pool would require 8 hours of run time to turn the pool over once (24,000 gallons/3000gph = 8 hours).